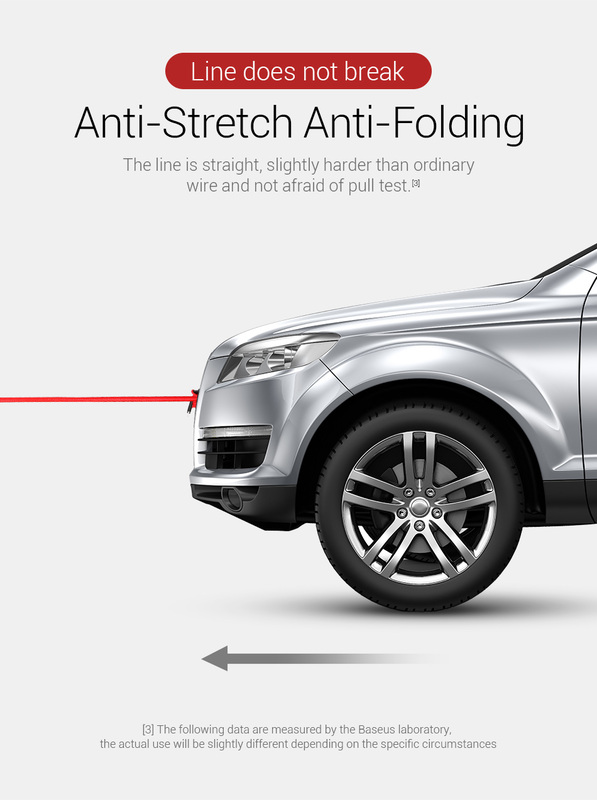 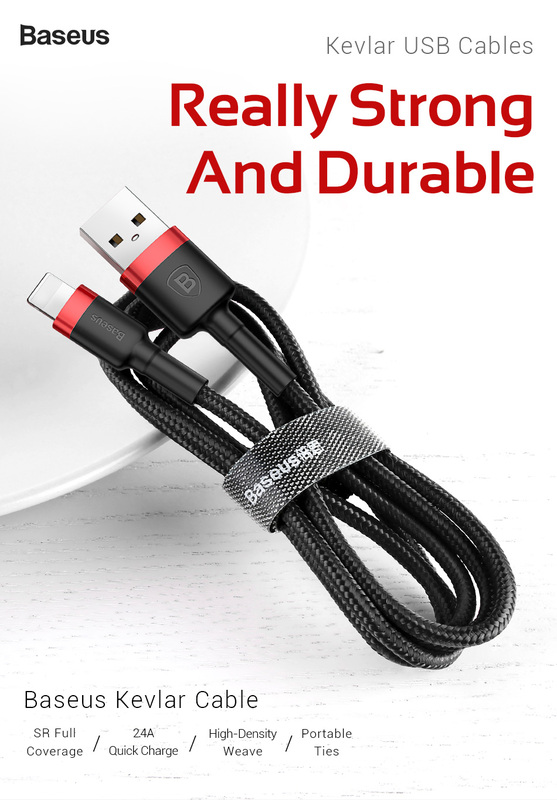 Do you always have your normal charging cable cracked and not durable? 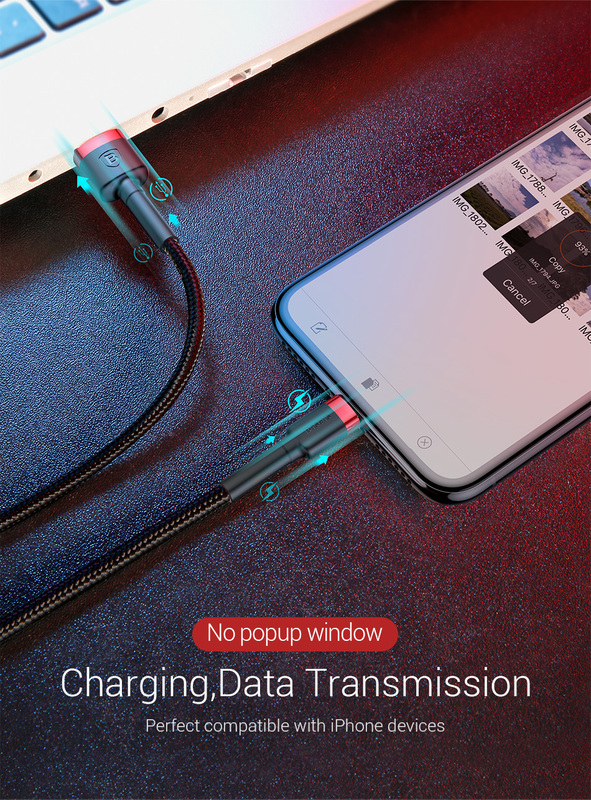 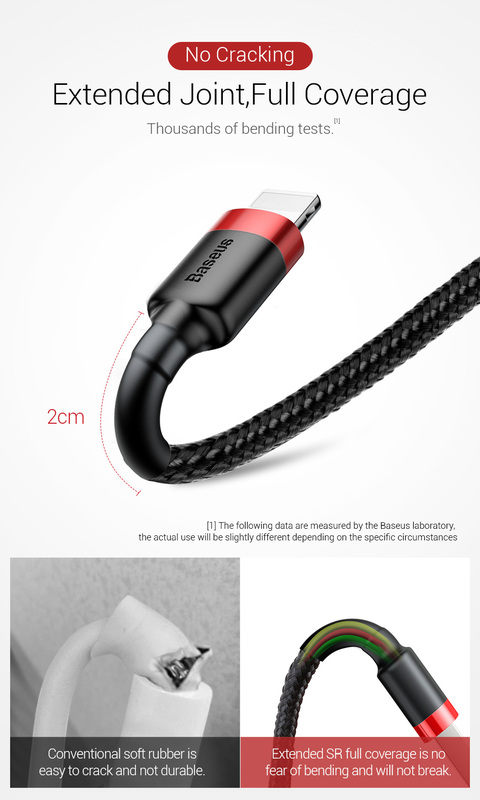 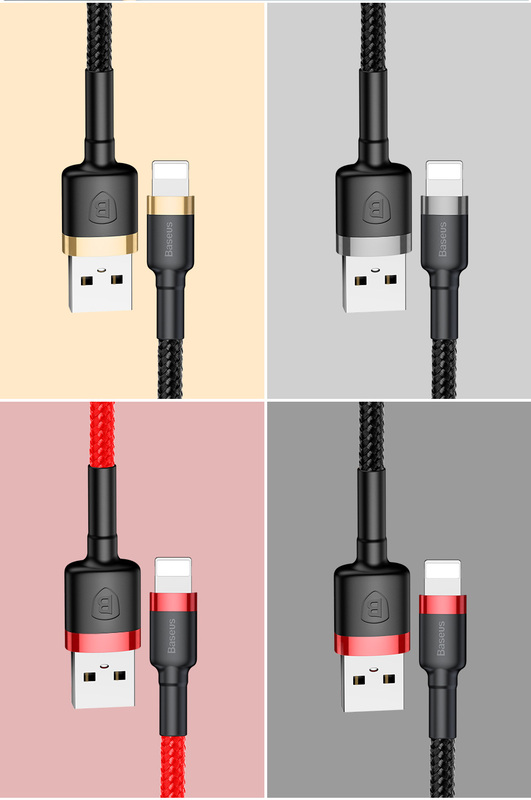 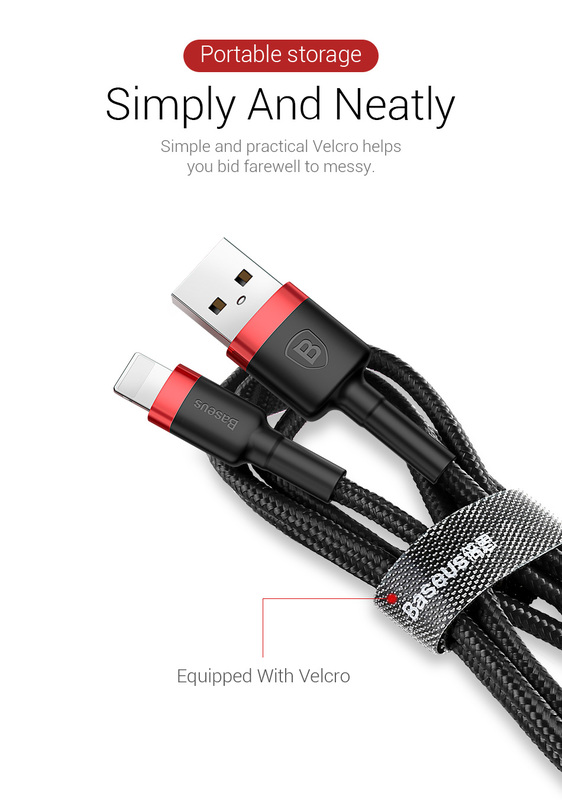 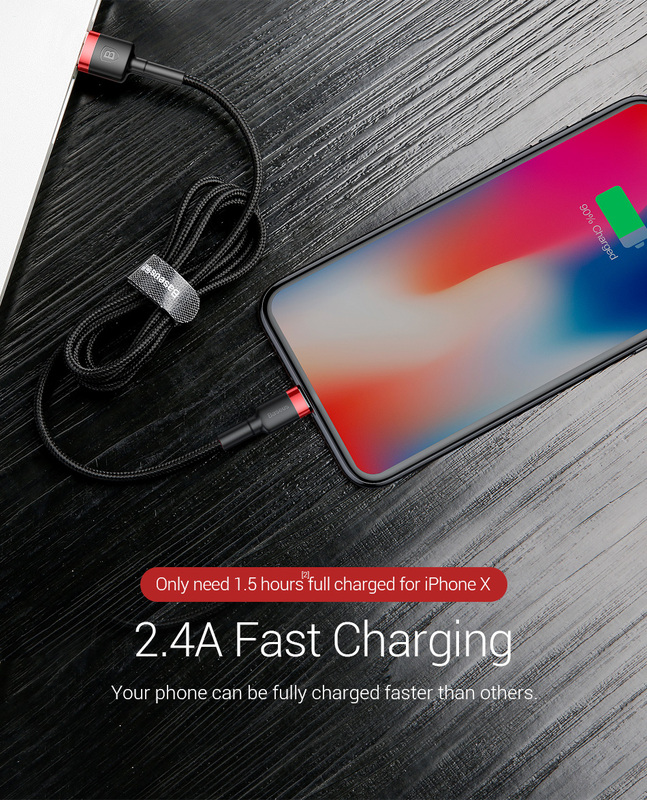 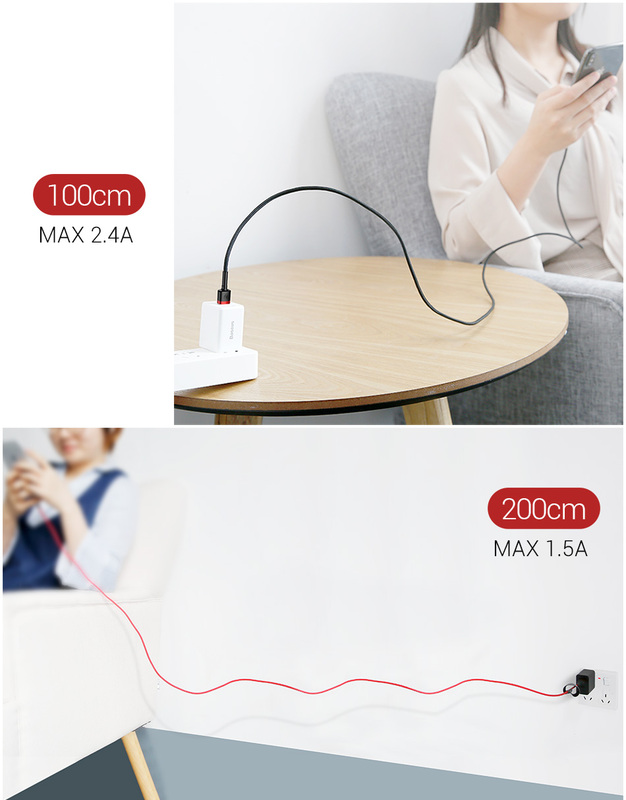 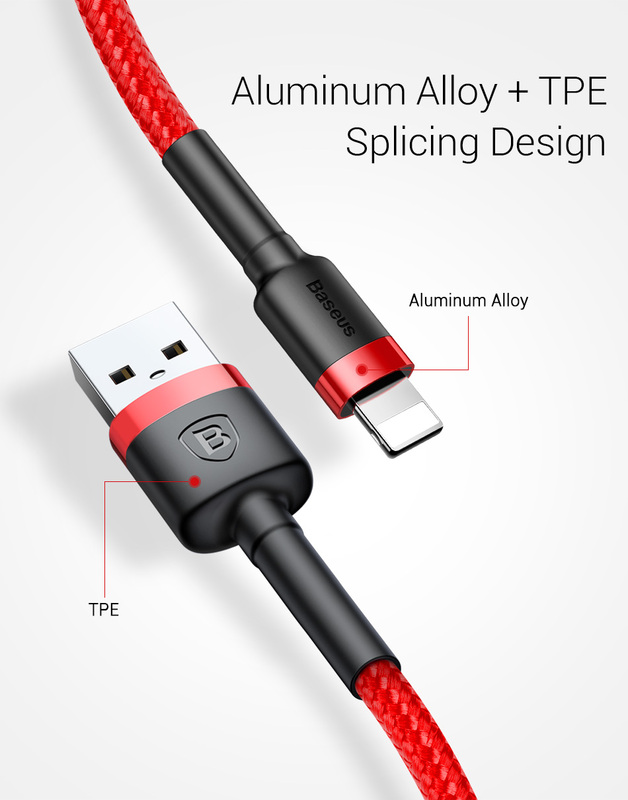 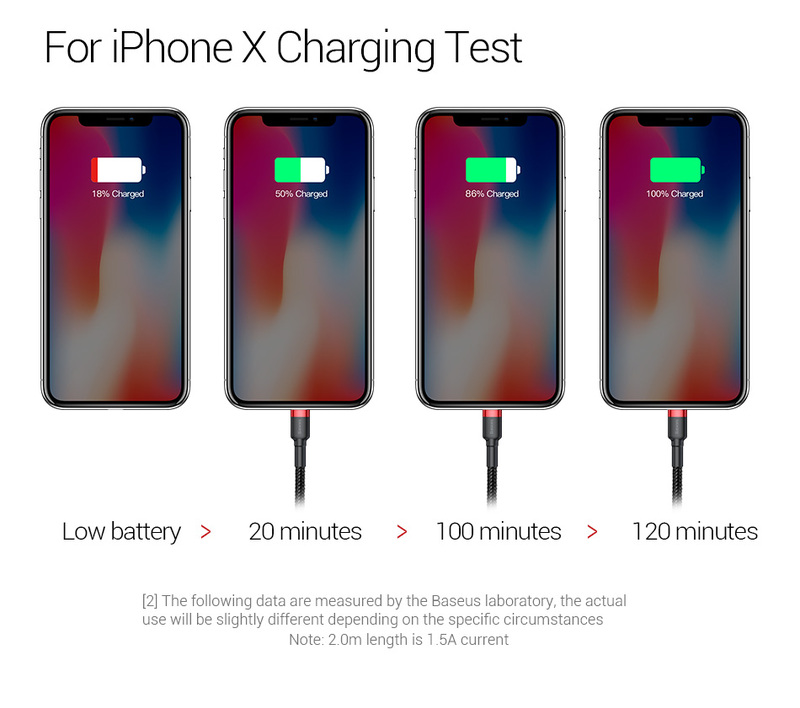 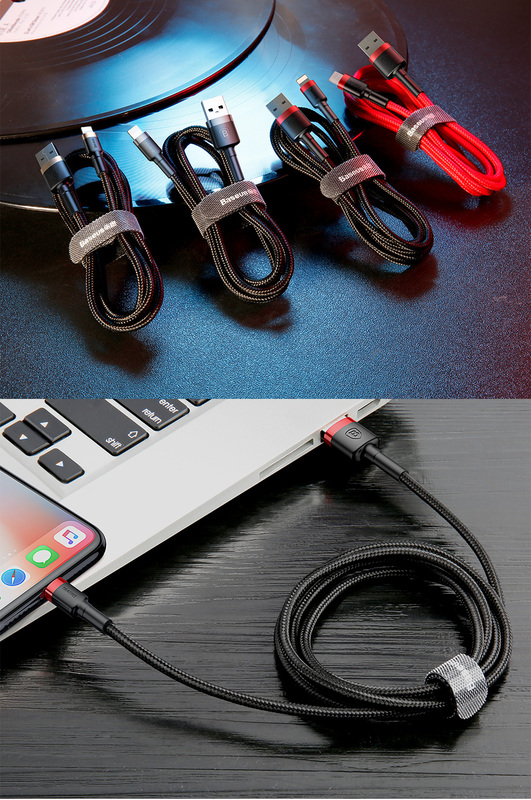 This iPhone USB fast charging cable is really strong and durable with an extended joint, full coverage, fast charging than other normal cables and no pop ups when charging/data transmissions. 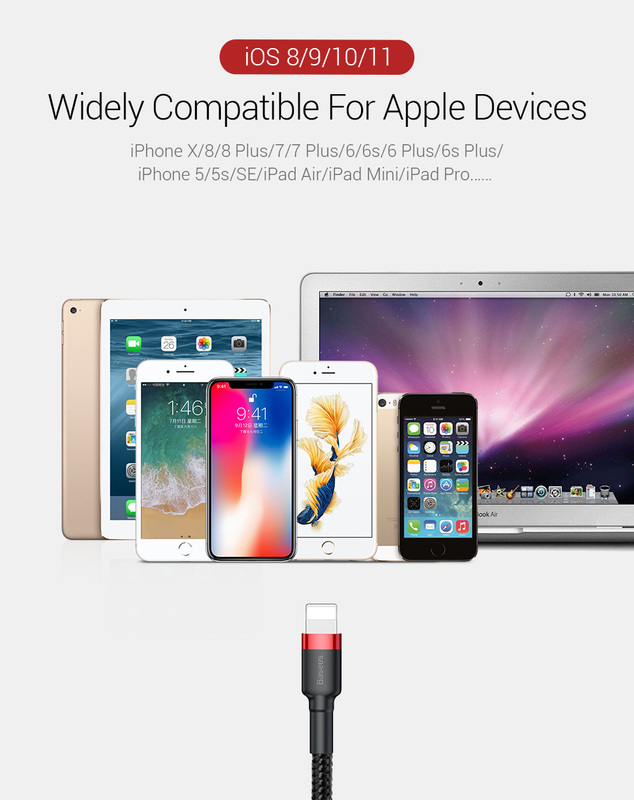 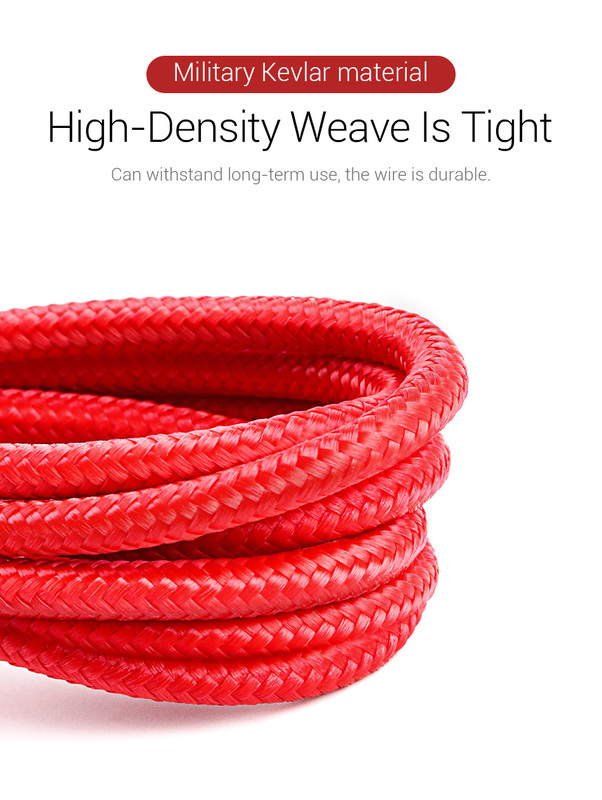 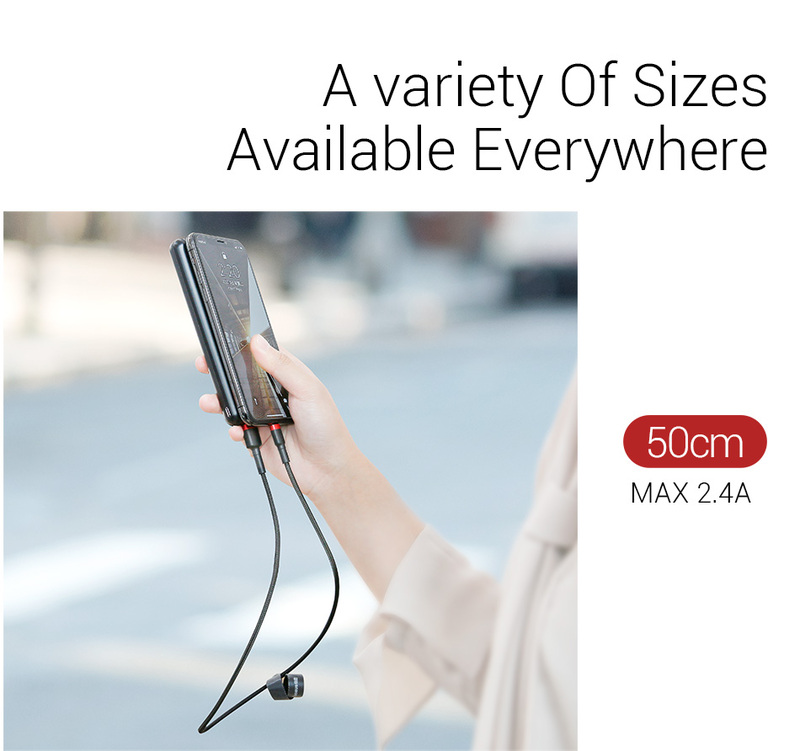 It's perfect compatible with iPhone devices.